BNP Secretary General Mirza Fakhrul Islam Alamgir yesterday (Thursday) held a meeting with UN Assistant Secretary-General for Political Affairs Miroslav Jenča at the UN headquarters in New York. Sources said, the meeting held from 10am to 11:10am shed light on various current issues of the country including the next general election and BNP’s position amid various critical considerations. The release of BNP Chairperson Khaleda Zia, who is currently in jail in a graft case, was also discussed during the meeting, he said. Various information and evidence were provided to the UN officials pertaining to the current situation in the country, Fakhrul added. Four other high ranking UN officials were present at the meeting. The UN assistant secretary-general said they are observing the situation and would discuss the matters with the Bangladesh government, Fakhrul said. From New York, Mirza Fakhrul is scheduled to visit Washington DC where he is set to hold a meeting with the US State Department today. Mirza Fakhrul and BNP executive committee member Tabith Awal left Dhaka early Wednesday to meet UN officials in New York. 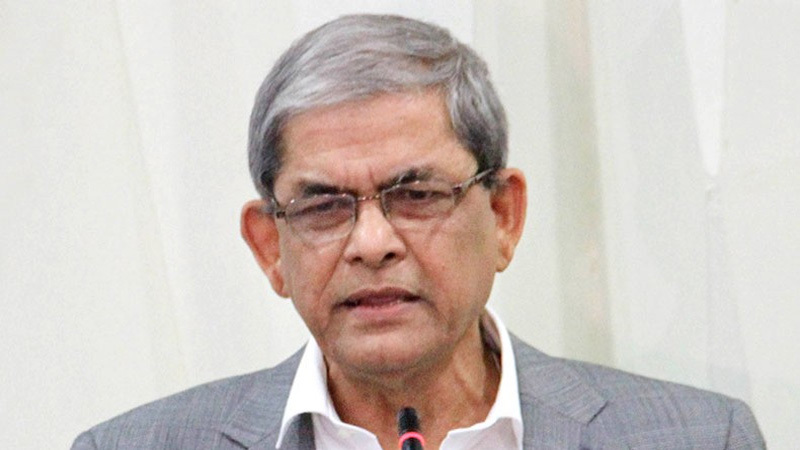 BNP sources claimed that Mirza Fakhrul was recently invited by the UN secretary general to discuss the political situation in Bangladesh and the country’s next general election. 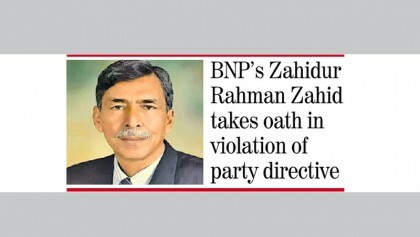 The BNP is demanding the release of party chairperson Khaleda Zia, dissolution of parliament, resignation of the current government, forming of an election-time neutral government and the reconstitution of the Election Commission (EC) before the announcement of the poll schedule. The party also seeks army deployment during the next general election.